Felix M. Petrillo has over 45 years of experience in the infrastructure construction and real estate development industry. As CEO of Petro, he assists in the origination of new projects and the oversight of all ongoing work. 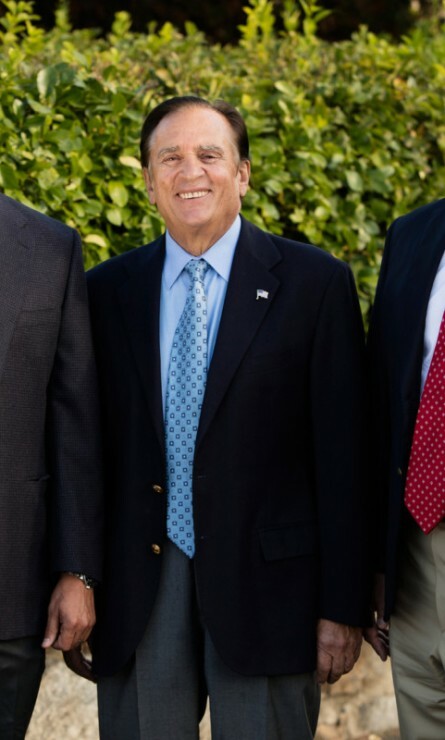 Prior to the formation of Petro, Mr. Petrillo was the President and CEO of Felix Industries, a major General Contractor specializing in utility and communications construction in the New York and Florida markets. He started the firm in 1979 and built it into one of the premier construction firms in the New York area, performing over 200 million dollars of work a year. In August of 2000, Mr. Petrillo sold his company to Linc.net, a national company based in Miami, Florida that specialized in the design and construction of fiber optic networks throughout the United States.